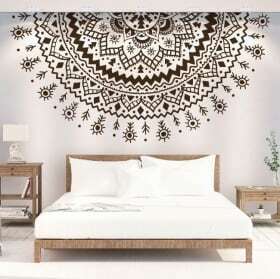 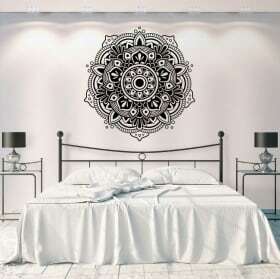 Looking for vinyl mandalas or mandalas stickers?. 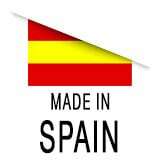 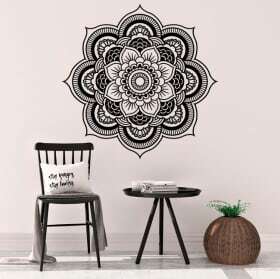 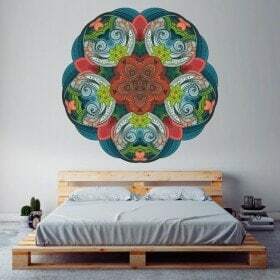 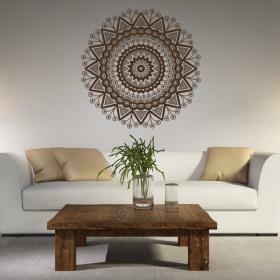 In Vinilos Casa ® we offer you a wide variety of vinyl on the mandalas or stickers of mandalas exclusive and ideal to decorate walls, decorate glasses, decorate doors, decorate rooms, decorate dorms, etc... quick, easy and very economical way. 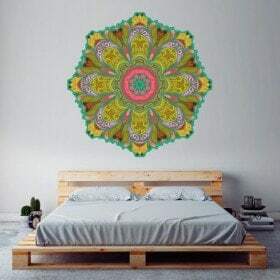 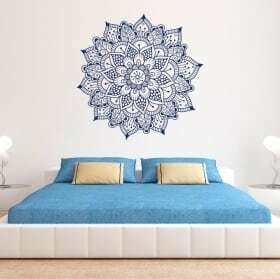 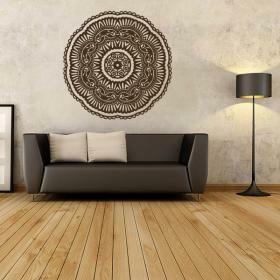 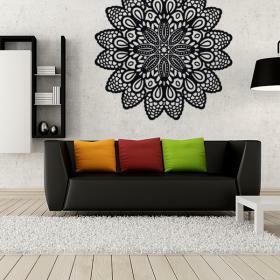 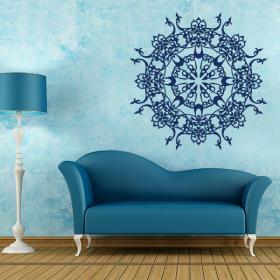 In this category of vinyl or stickers with mandalas or rosettes you can find vinyls mandalas of colors, vinyl colors, vinyl mandalas and rosettes rosettes, with which you can give to your decoration of walls, glass decoration, door decoration, rooms decoration, decoration of bedrooms, etc... a touch of originality and design.